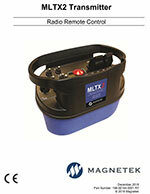 Pre-engineered or custom engineered radio systems. 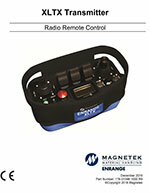 Our Belly Box Radio Transmitters by Magnetek are industrial radio remote crane controls manufactured specifically for the overhead crane market. These radio controls are designed to be lightweight, come with a comfortable adjustable strap and are operator friendly with military grade switches, levers and e-stops to allow for use in harsh industrial environments. The MLTX has optional certification for use in hazardous locations requiring ISA 12.12.01 Class 1 and Class 2 Division 2, Group A, B, C, D, E, F and G. These are ideal for oil rig and clean room applications. 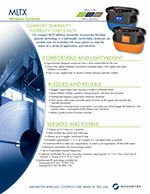 Comfortable and lightweight, rugged and reliable, versatile and flexible, optional explosion proof configurations. 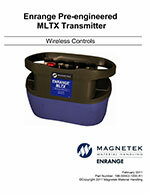 Flexible and adaptable to your requirements, durable, powerful, feature-rich transmitter, packaged system options. All systems are custom engineered to meet your applications needs and incorporate the latest electronic technology in a lightweight, comfortably contoured, yet durable case. Pre-engineered 3-Motion, 2-Speed /w 3 aux. Functions or A, A+B, B & 1 aux. Pre-engineered 5-Motion, 3-Speed /w 4. aux. Functions or 3-Motion, 3-Speed with A, A+B, B & 4 aux. Call (314) 884-888 or Email for pricing. This crane control box is loaded with features. Radio Control Programmer (RCP) Option (Allows you to program frequency and address code from your Windows PC, transfer configurations among multiple radio transmitters). Graphic display with system diagnostics including battery life, signal strength, live load on the hoist, and drive fault codes. Frequency options including 400MHz, 900MHz, and 2.4GHz. High power RF available for long range or harsh environments. 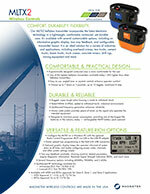 Shock resistant super-tough nylon housing, rated NEMA 4 (IP66), sealed to withstand harsh, industrial environments. Frequency Hopping Spread Spectrum (FHSS), Unlicensed (FCC Part 15) 400 and 900MHz – dial in any of the 32 frequencies. Military grade E-Stop and function switches. 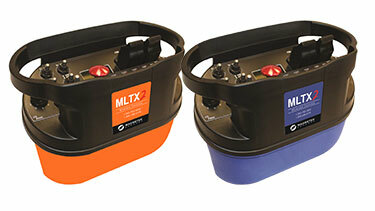 The MLTX2 Paddle Flex M system consists of a bellybox style transmitter with one to eight paddles, off/on/start (horn) toggle switch, e-stop switch, and shoulder strap. The receiver includes a NEMA 4 enclosure with Flex M cards mounted inside. Output contact sequencing drawings and a user's manual are also included. 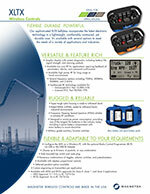 The base system requires no FCC license and is designed for a 120/240 VAC power input. 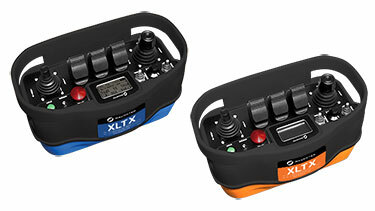 Easily upload new programming in the field with USB connection on a Windows PC with the optional Radio Control Programmer (RCP). Optional graphic display keeps the operator informed of system status at all times, and makes configuring access codes, channels, and other system settings simple. 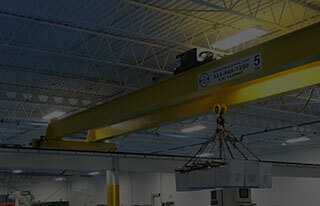 Two-way feedback available, showing crane drives parameters, hoist load, and drive diagnostics. This is done using our radio drive serial interface (RDSI). Several frequency options including 400MHz, 900MHz, and 2.4GHz. Synthesized RF technology available for: Unlicensed (FCC Part 15/RSS-210), Licensed (FCC Part 90/RSS-119). Choose up to 12 toggles; mushroom E-stop, or up to 7 levers or 3 joysticks, Side mounted key switch and code plug. Available proportional, 1, 2, 3, or 5 speeds in a non-detent lever or joystick. 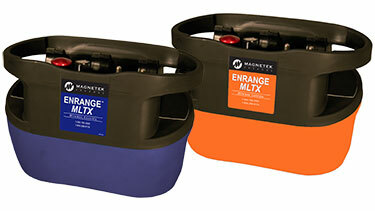 Ergonomic Partners provides Magnetek's Telemotive Belly Box Radio Transmitters and other crane control boxes; serving clients from coast to coast, Canada, Mexico and especially focused in the states of Missouri, Illinois, Indiana, Kansas, Arkansas, Mississippi, Nebraska, Tennessee, Kentucky, Iowa, and Oklahoma.